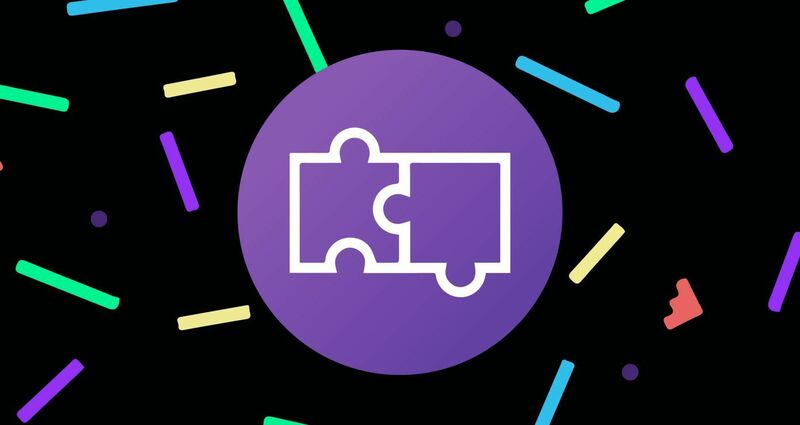 This afternoon Twitch announced a brand-new addition to their Extensions lineup: GIPHY will be included with your possible streaming options. Like most Extensions, you can use them during a live broadcast, only this one will include the company’s entire library of animated gifs to be broadcast live on. The company included instructions on how to use them, which we expect people will be doing in droves since its instant access to gifs that don’t require extra plugins or additions to make them work. We’re quite interested to see what people use them for. The new GIPHY Extension on Twitch puts the world’s largest library of animated GIFs at the fingertips of one of the most engaged online audiences in the world. It’s a great way for streamers to enable their viewers to react to during their streams in real time with GIFs. The GIPHY extension does for Twitch and the gaming community what it’s done for other social media services in empowering visual expression and bringing entertainment into conversation.